There was a time when Mozilla’s Firefox browser went toe to toe with Google Chrome when it comes to market share. 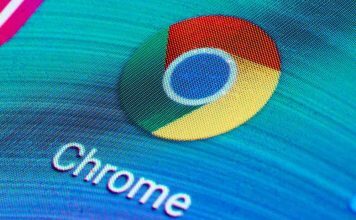 However, a lot has changed and Google Chrome is now the undisputed king of the browsers. 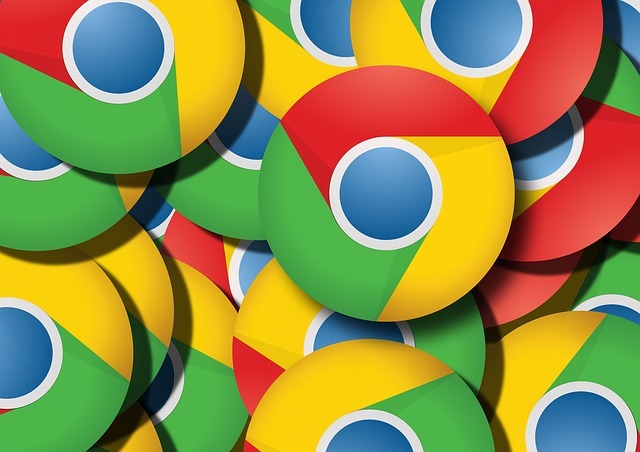 The ton of Chrome extensions that the Chrome Web Store houses is one of the various reasons of Chrome’s dominance. 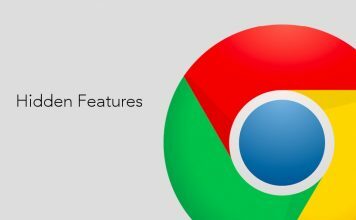 While a number of Chrome extensions are also available for Firefox, there are some that are exclusive to the Google browser. However, Mozilla has a new trick up its sleeve. 1. Open Firefox and install the Chrome Store Foxified extension. 2. 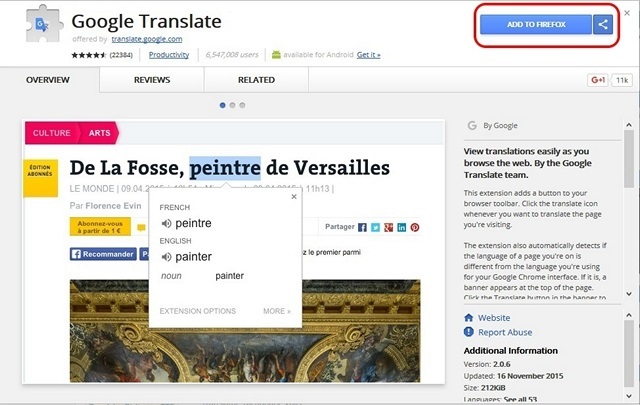 Once done, head over to the Chrome Web Store and search for an extension you want. For instance, we tried installing the “Google Translate” extension. You will notice that the extension page features a “Add to Firefox” button. Click on it. 3. Then, the extension will be fetched from the Chrome Web Store and converted to Firefox format. 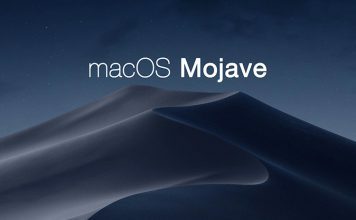 You will then see numerous options to install or save the extension. 4. 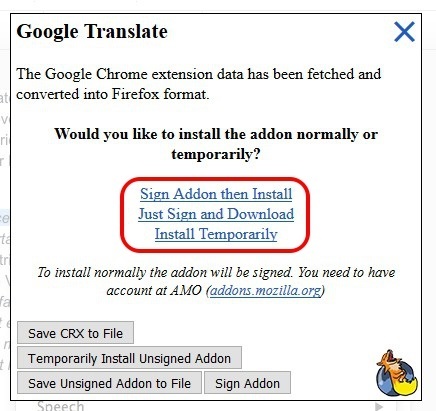 If you plan on using the add-on permanently in Firefox,, you can click on “Sign Addon then Install“. 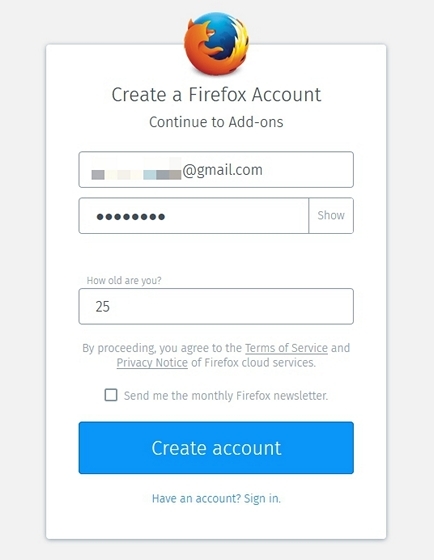 For this option, the add-on will be signed and for that, you need to have an Firefox account at addons.mozilla.org (AMO). 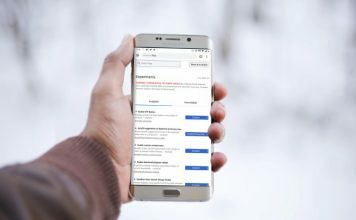 You can easily create an account if you don’t have one. If you just want to use the Chrome extension in Firefox temporarily, you can click on the “Install Temporarily” and you are good to go. However, the extension will be removed from Firefox if you close the browser. 5. After you have created an account, you can then choose to “Sign Addon then Install” or “Just Sign and Download” to save the add-on. 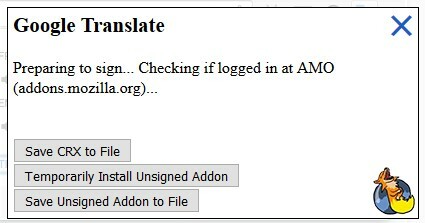 The add-on will then be uploaded to AMO and signed. 6. Once the add-on is signed, you will get options to save or install the add-on, you will get a pop-up on the left top, click on the “Install” button and the Chrome extension will be added to Firefox. You can then click on the extension and use it like you would on Chrome. Note: If you don’t get the pop-up, click on “Install Signed Add-on” and you should see it. 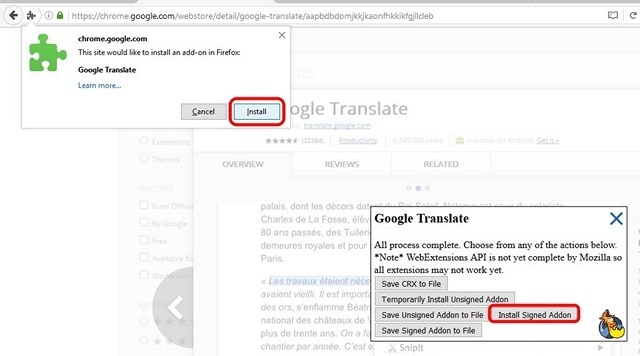 While all the Chrome extensions are installed in Firefox easily with this method, not all Chrome extensions work. In our testing, we tried a number of Chrome extensions on Firefox and only few managed to work and even those that did work, did not function as well as we would have liked. Considering the fact that the WebExtensions project is still in development, we can expect things to improve in the future. Ready to try out Chrome Extensions on Firefox? The WebExtensions initiative will certainly help Mozilla retain users already using Firefox but it’ll be interesting to see if the move manages to keep people from movie to Chrome. Well, we certainly hope so, as any competition in tech is a win for the consumers. Well, if you can’t wait for WebExtensions to arrive in full-fledged form, you can try installing Chrome extensions in Firefox using the aforementioned method. Just keep your expectations low and you might even get surprised. Do let us know your experience in the comments section.